November 19, 2010 | 7:00 p.m. - 8:00 p.m. The Kennedy motorcade arrived at Parkland Memorial Hospital five minutes after the shooting in Dealey Plaza. 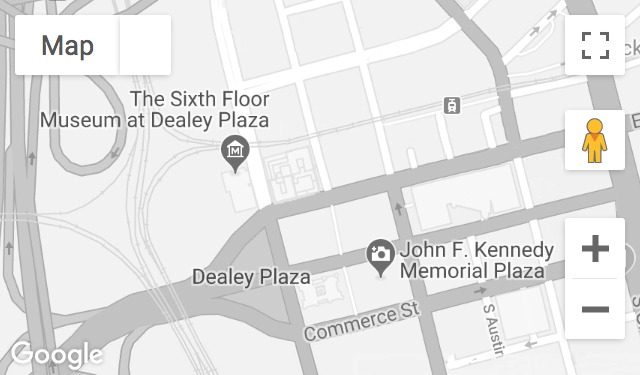 Approximately 48 hours later, accused assassin Lee Harvey Oswald died there after being gunned down in the basement of police headquarters. Find out more through physicians’ notes, oral histories, hospital records and other unique accounts.